Express Pawn in Ames’s hidden gem for buying and selling precious metals and coins of all varieties. There are many valuable items laying around your Ames home that you might now even be aware of! 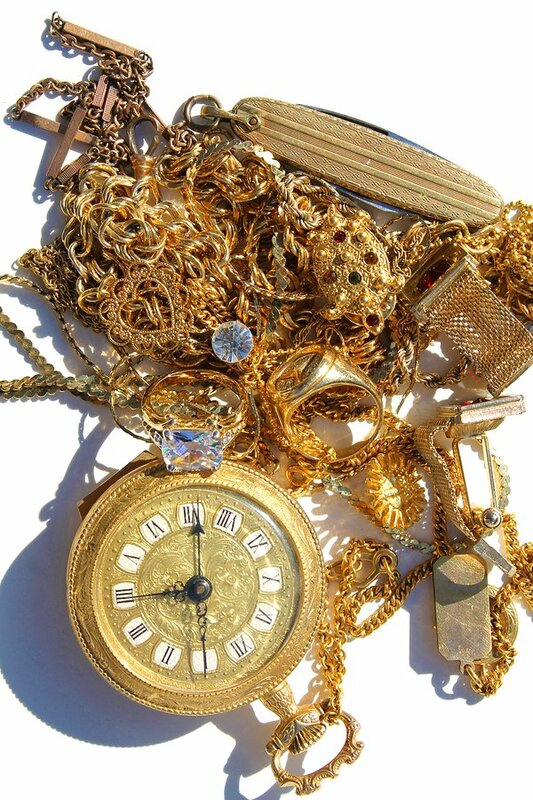 Express Pawn offers top dollar for many precious metals in the form of jewelry, coins, bullion, and more. We also sell these items at rock-bottom prices. Gold, silver, and platinum are the highest in demand and we have an excellent reputation for making the exchange of these precious metals as rewarding as possible. In today’s economy, the stock market can rise and fall at the drop of a hat. At Express Pawn we offer an alternative, less risky investment option for our valued Ames customers. Gold, silver, platinum, and other precious metals are great investments to make, no matter what your financial situation may be. Buying precious metals such as gold, silver, and platinum is a wonderful way to diversify your financial portfolio because these metals retain value no matter what the economic market does. Buying gold or silver bullion, coins, or jewelry from Express Pawn is one of the safest investments you can make. Unlike purchasing a home or vehicle, buying gold and silver poses no credit risks to the consumer. 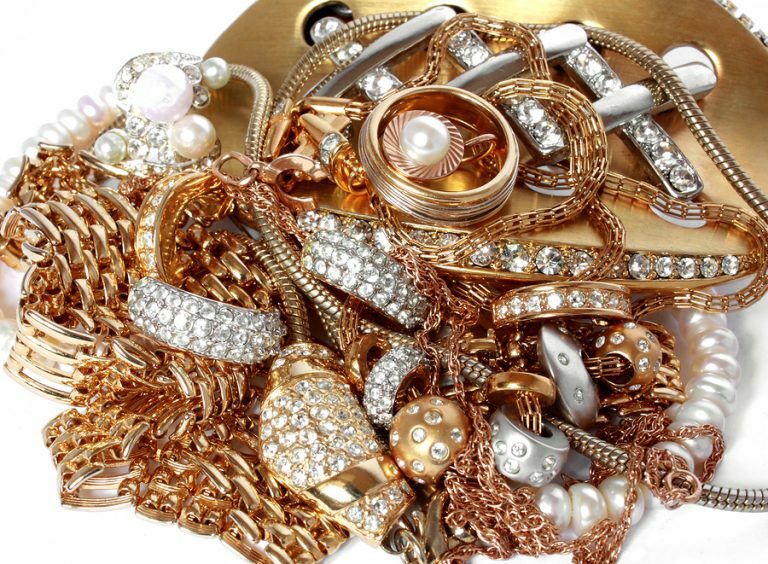 Our reputable pawn shop is Ames’s best place to buy and sell gold and silver, alternative precious metals, coins, gold jewelry, bullion, and more! We make getting cash for gold, silver, and all precious metals a breeze for our Ames customers. 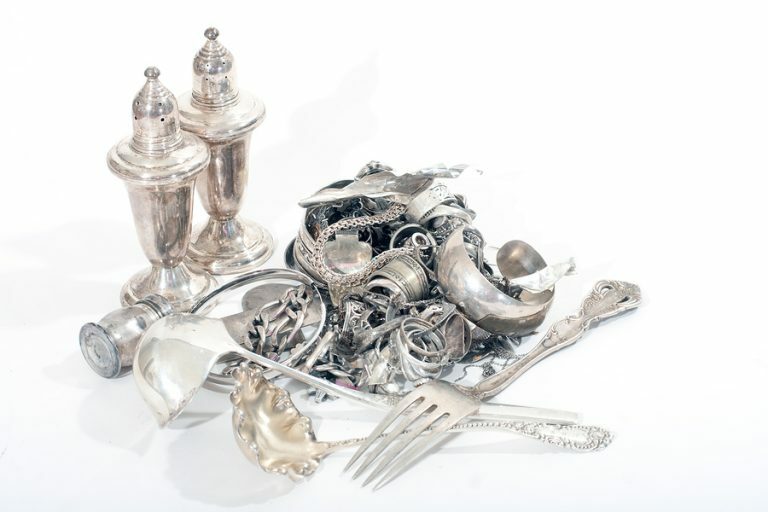 Do you have a coin collection or broken silver utensils collecting dust in your Ames home? Have you been considering selling gold jewelry that has gone out of style, but not sure who will buy it? Want to get cash for gold instantly? Express Pawn is Ames’s premier pawn shop to help you sell your gold, silver, platinum, and precious metals for instant cash, without any hassle or questions asked!